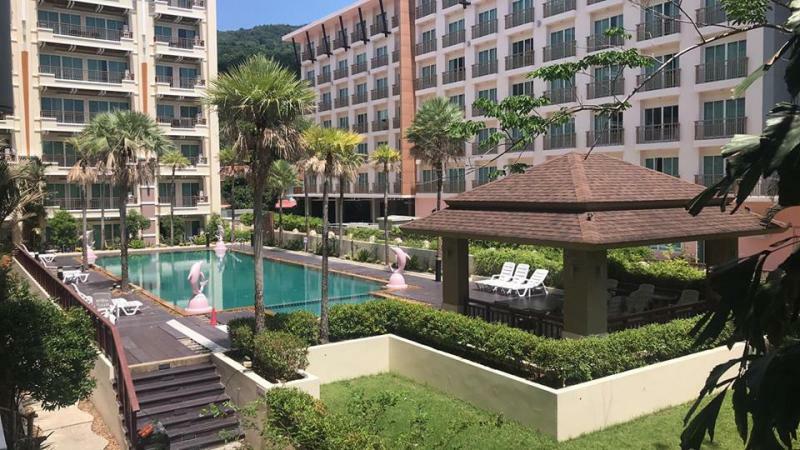 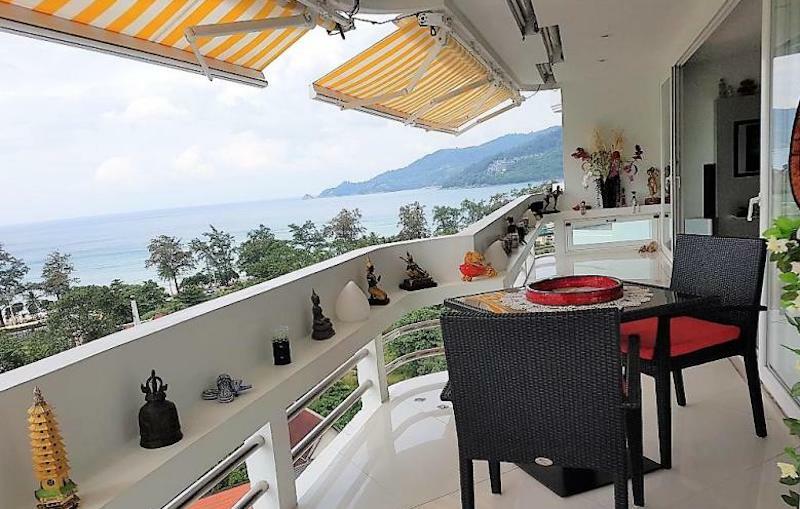 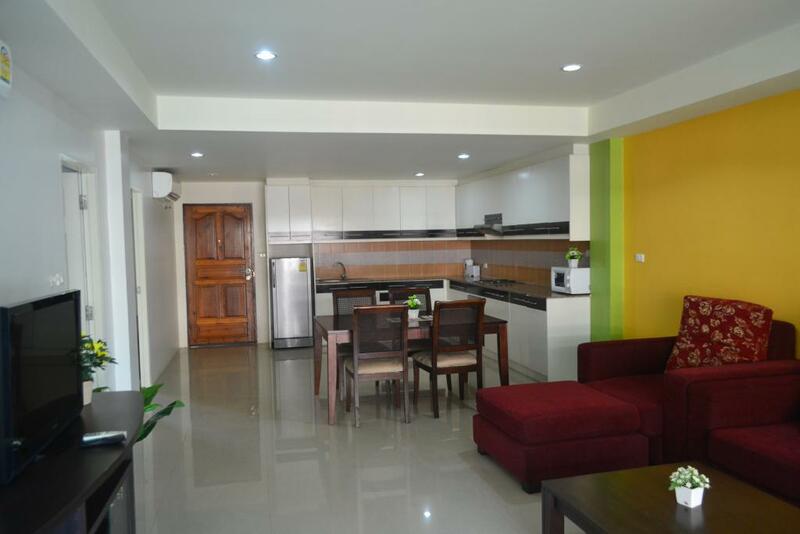 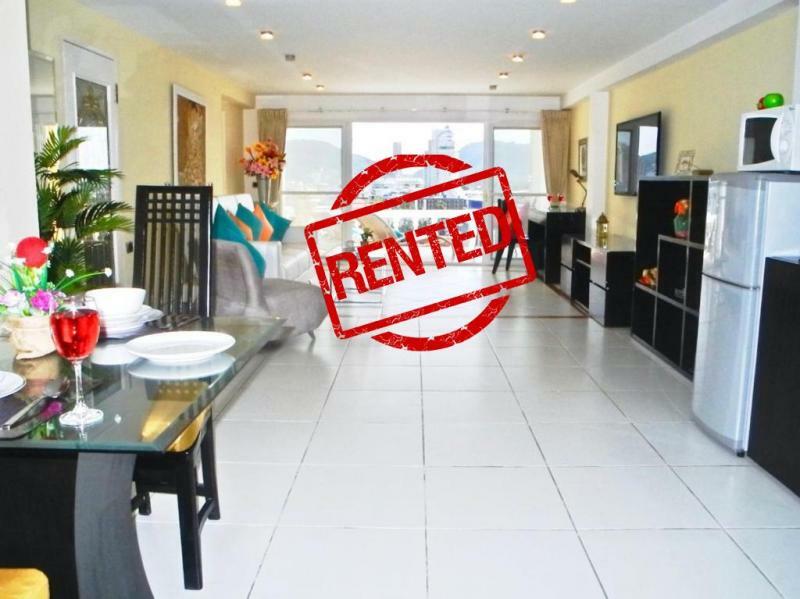 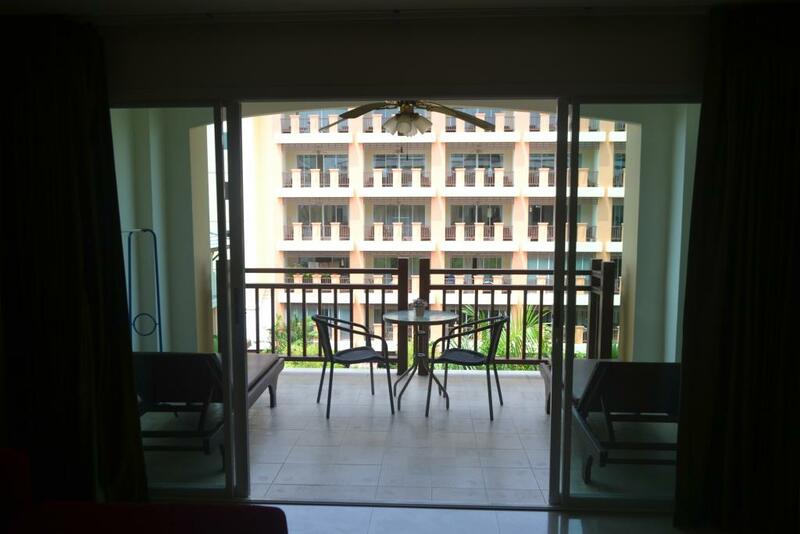 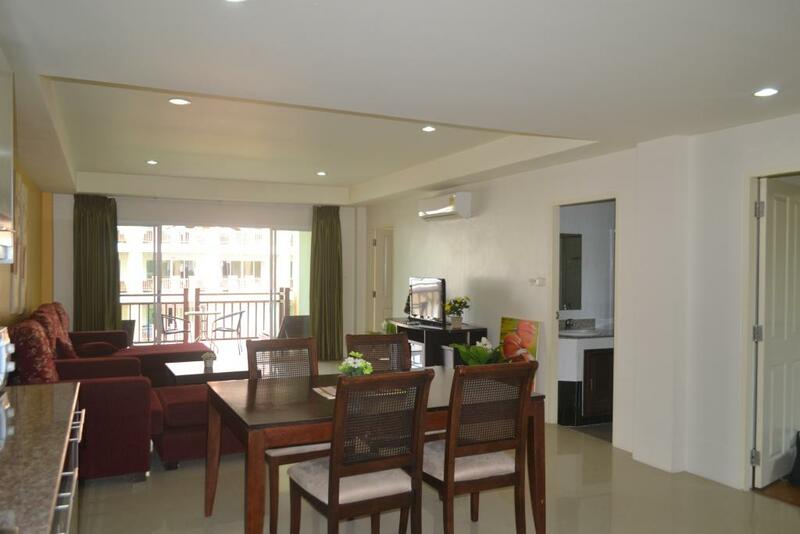 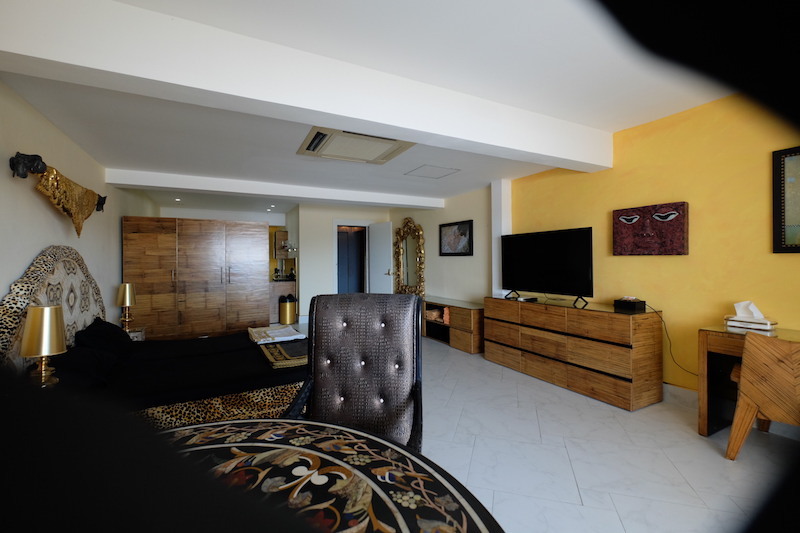 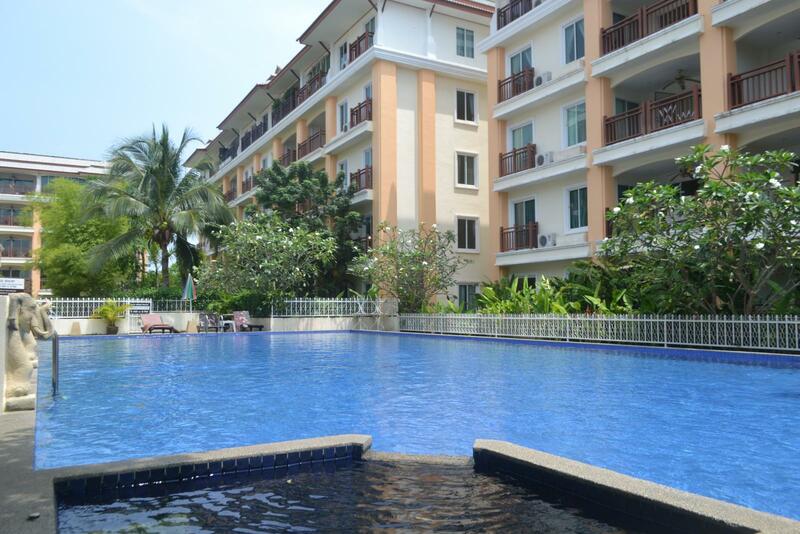 Modern 2 Bedroom pool condo for sale or for rent in Nai Harn, in the south of the island of Phuket. 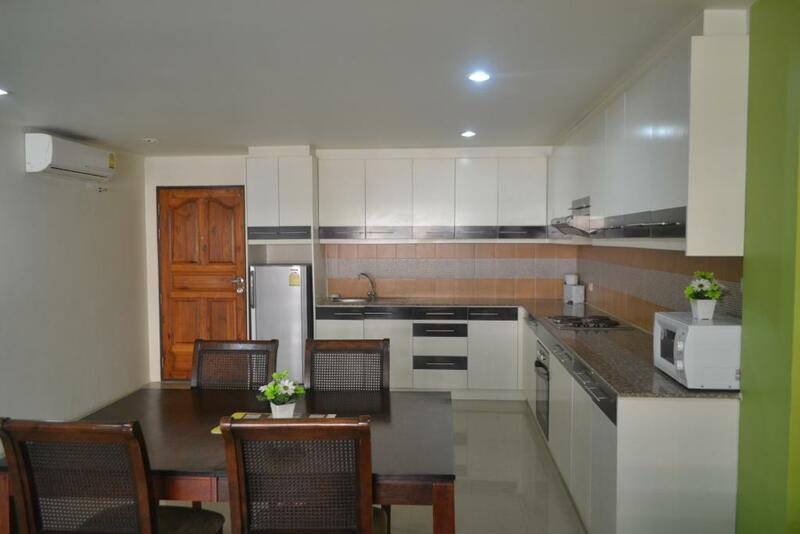 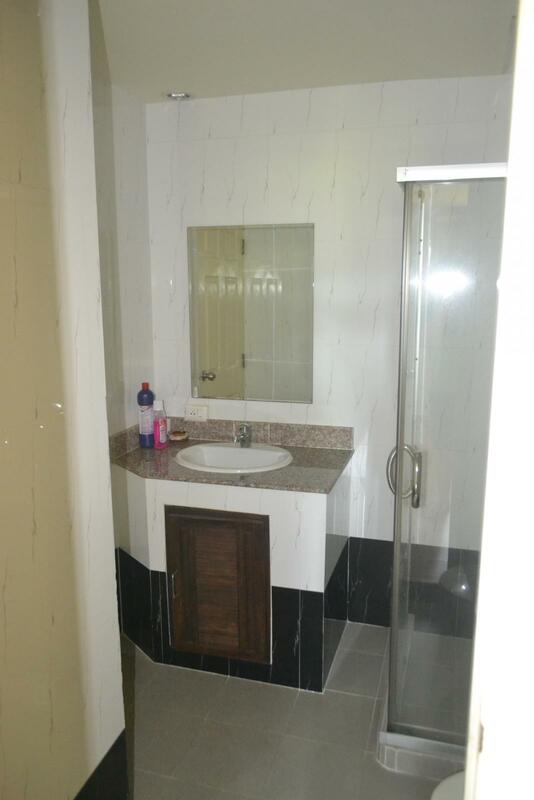 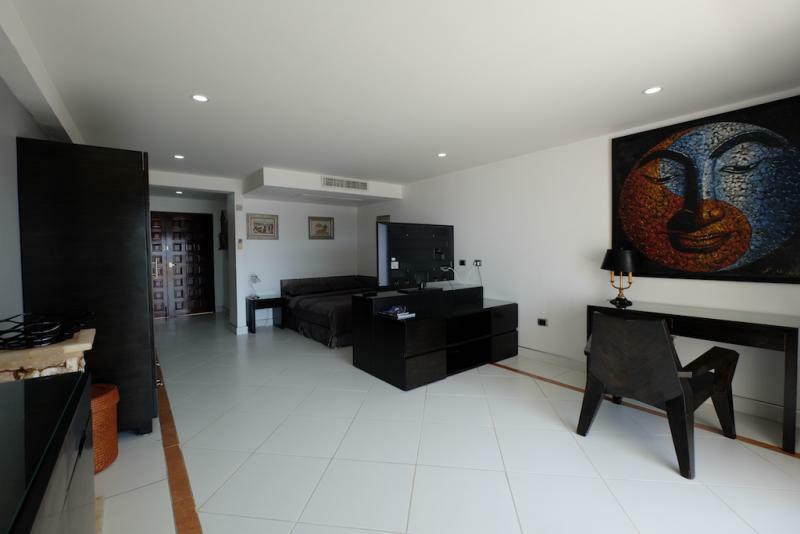 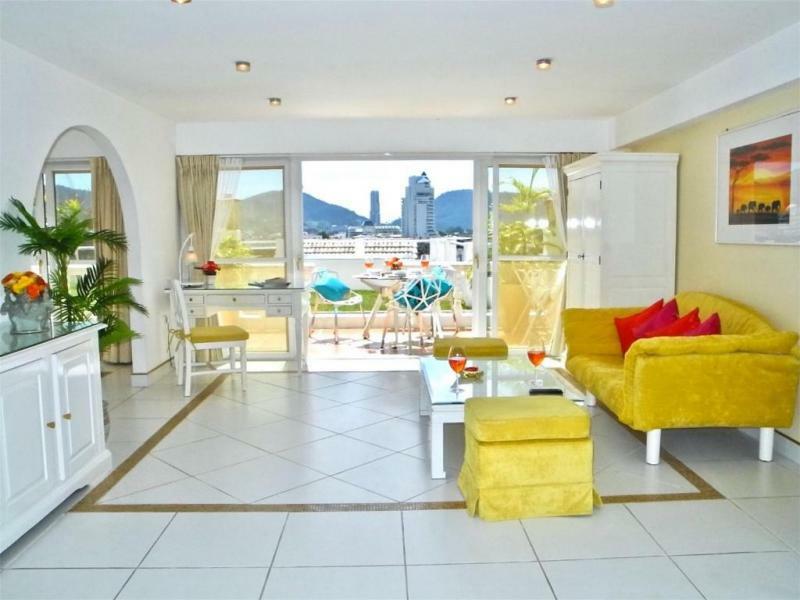 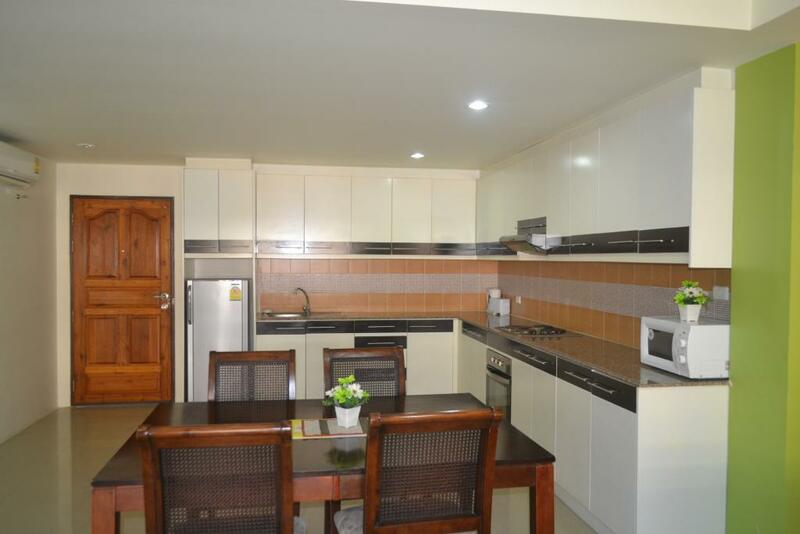 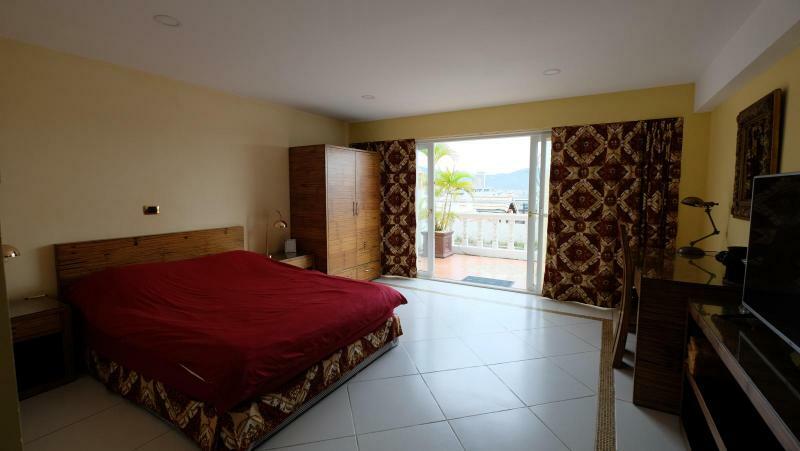 This 2 bedroom apartment is fully furnished and provides 2 bathrooms, an open plan western kitchen, a balcony and all the fittings. 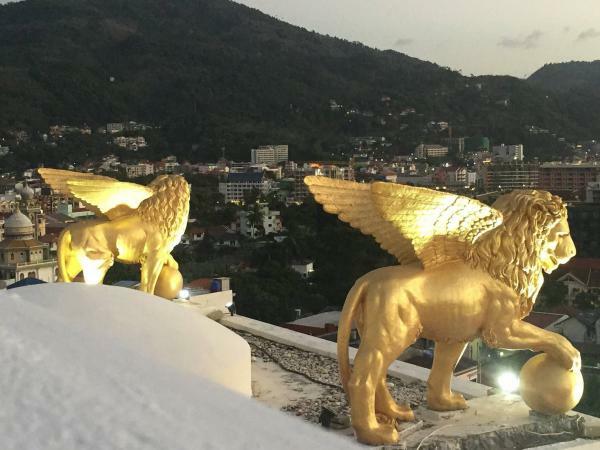 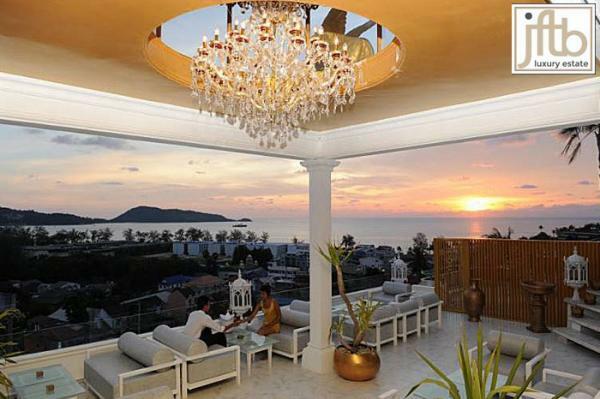 Location: Nai Harn - Palm Breeze Resort, Rawai, Phuket. 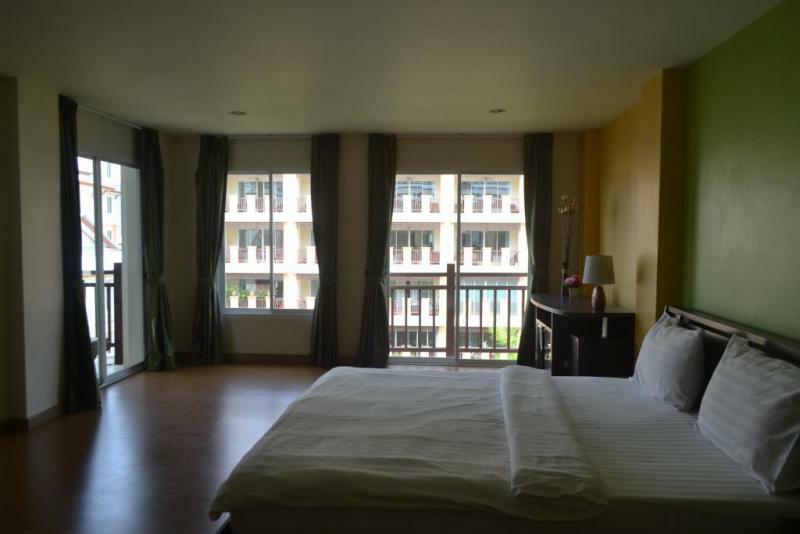 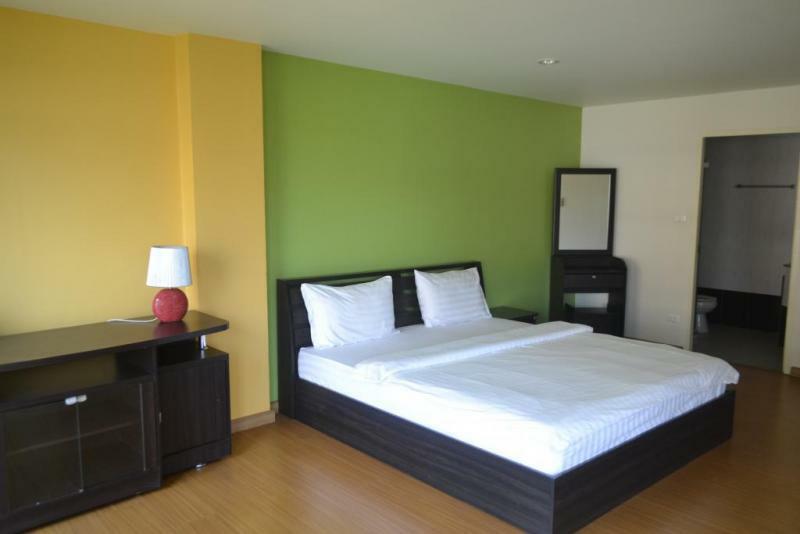 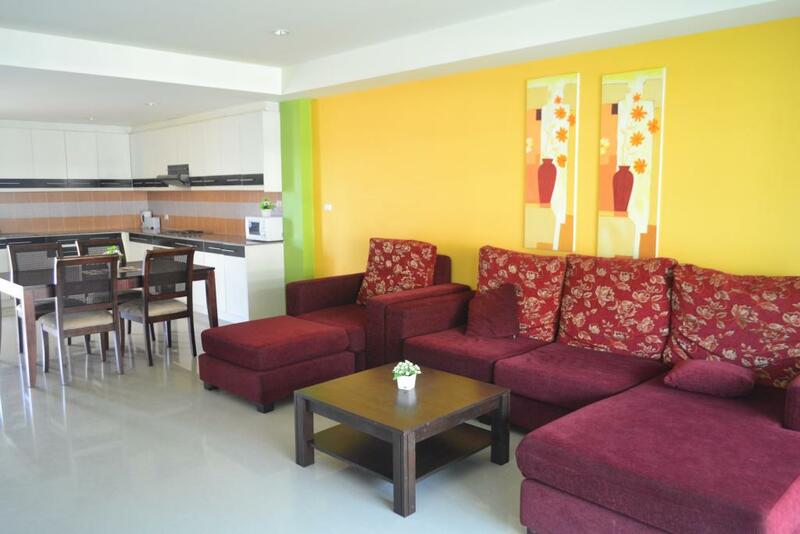 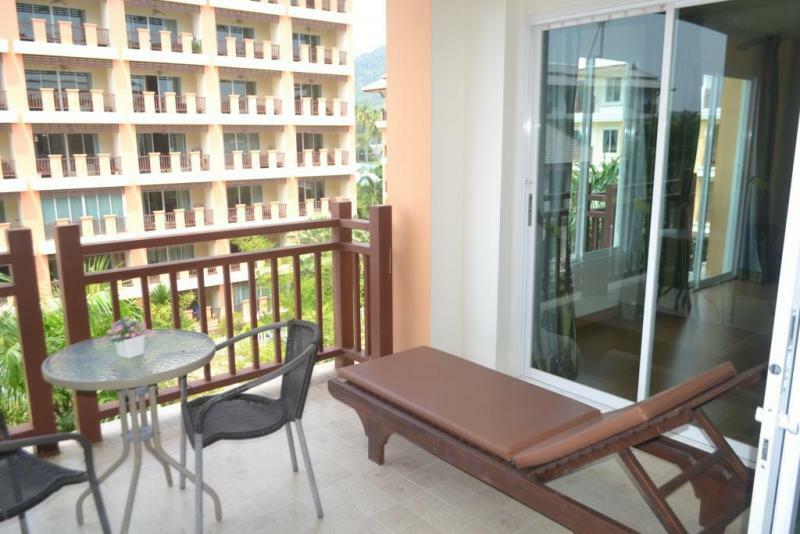 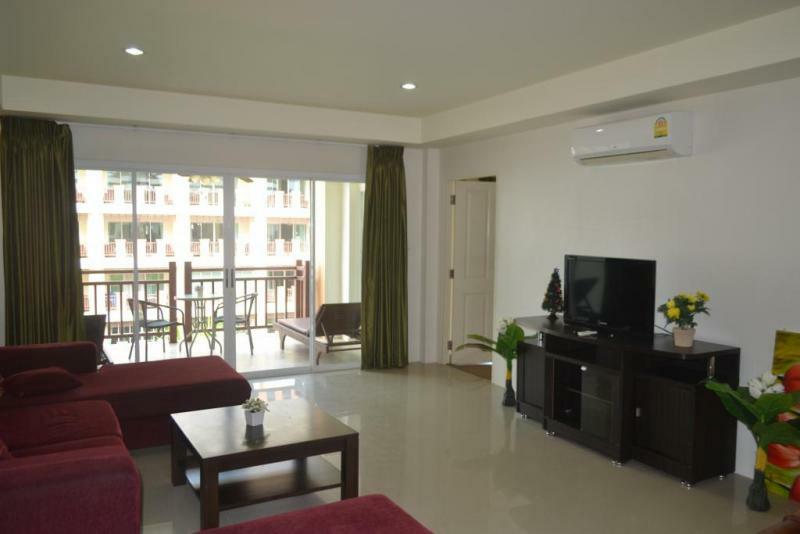 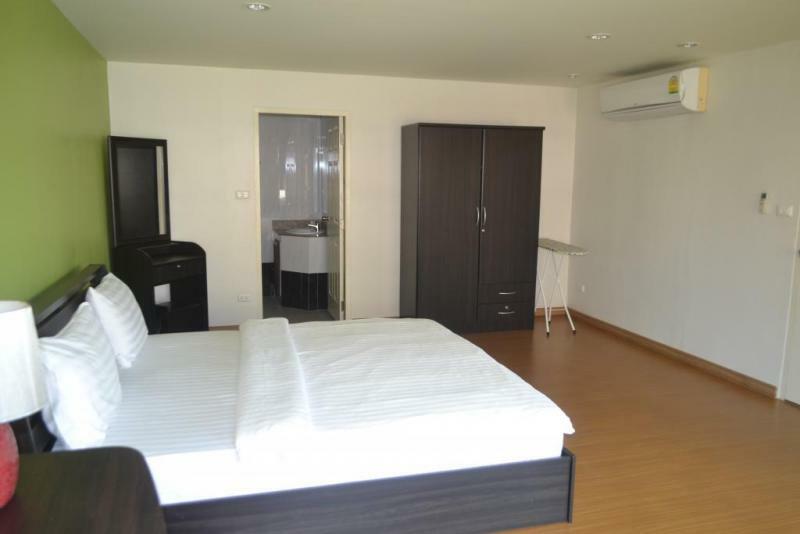 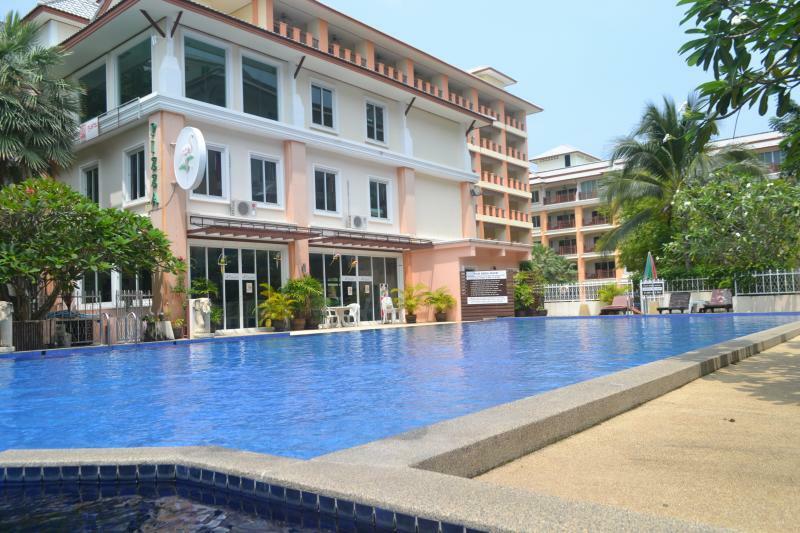 Palm Breeze is located a short drive to Nai Harn beach and Rawai beach near bars, shops and restaurants. 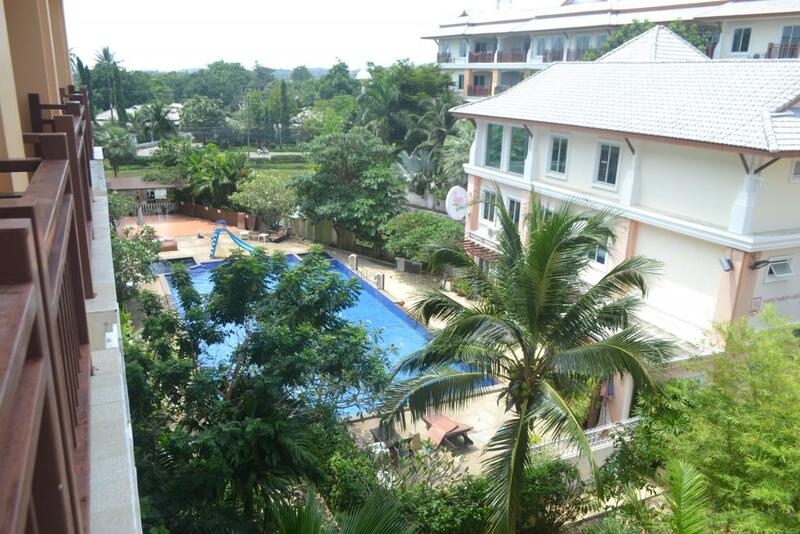 Only 5 minutes away from the beach, loads of restaurants, shopping areas and pubs in walking distance to the compound.